Visit the PALS Center to pick up your copy of the BC Student Handbook. 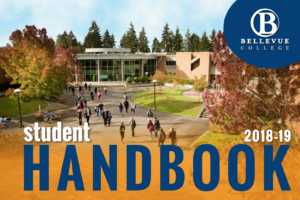 Updated for 2018, the handbook is your key to all the great resources on campus. You can also download a PDF from the IA Publications Website.